People are spending an increased amount of time working indoors, kids are increasingly spending less time playing outside, skin cancer and government authorities have us lathering on sunscreen and a variety of influences contribute to the reduced consumption of vitamin D intake from food. Another epidemic health problem we face around the world today relates to the decline in cognitive function. This concern is evident in individuals with Parkinson disease, dementia and other neurological degenerative diseases. Roughly 10,000 cancer cells are generated by the body every single day (7). One of the most common factors contributing to the ability for these cancer stem cells to proliferate and invade new tissue is D3 deficiency. There are a variety of influences that have resulted in vitamin D being one of the most common nutrient deficiencies in our society today, which has only fueled the growth of cancer as the nemesis of our time. Our society relies heavily upon pharmaceutical drugs, many of which can devastate the ability for vitamin D to successfully convert into its bioavailable form. This concern added to limited exercise, decreased time spent outdoors, high sugar consumption, poor nutrition lacking trace minerals and amino acids and chronic stress produces a favorable environment for cancer stem cells to thrive. Epidemiological studies support that people who are deficient in vitamin D have a higher risk for developing an immune-related condition like chronic infections, metabolic complications such as type 1 diabetes, and autoimmune diseases (3). Receiving and maintaining a healthy dose of vitamin D daily supports the synthesis of GcMAF. This is a tremendous therapeutic strategy to prevent cancer cell growth from occurring in the prostate. Urokinase plasminogen activator (uPAR) is a receptor found in the prostate which is found to support tumor metastasis in its presence (10). Evidence shows that GcMAF inhibits the presence of this pro-cancer receptor and therefore inhibits cancerous activity. 1,000,000 Participants were analyzed in one alone study that found an association between high calcitriol concentration and a low incidence of colorectal cancer. In other words, there is an inverse relationship between the concentration of vitamin D and the risk for colon and rectal cancer. 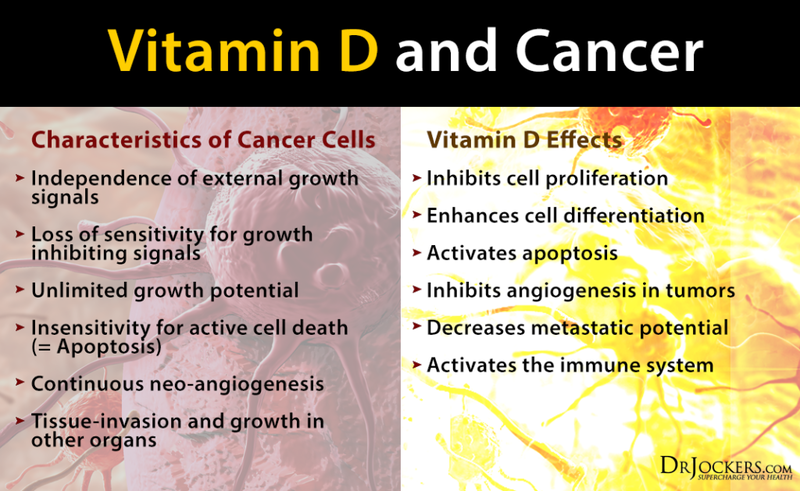 A full understanding of how vitamin D stops cancer is still lacking but shows promising evidence as a useful cancer treatment therapy. Researchers however do know that calcitriol inhibits cancerous cell growth, stimulates apoptosis, limits anti-apoptotic genes and their pathways that account for the quick proliferation and expression of prostate cancer cells. Other evidence for alternative cancer therapy using the Swiss Protocol supports that D3 and GcMAF may be a powerful duo that removes a breast cancer activator oncogene known as Her-2 (7). Vitamin D3 production is reliant on adequate amounts of sun exposure to the body. Healthy amounts of ultraviolet rays induce a stress response in the skin’s layers which converts the molecule called 7-dehydrocholesterol into the active D3 form which is readily available to the body. Calcitriol is active vitamin D that acts more like a hormone than a vitamin. In fact scientists debate that calcitriol is the most powerful hormone in the human body. It is responsible for activating more than 1,000 genes which is approximately 5% of the human genome (1). Depending on the portion of body parts exposed, the color of your skin and the strength of the UV rays, the duration of sunlight that you should allow your skin to receive is different. People should ideally seek to receive 10,000 to 20,000 IU of D3 from sun exposure assuming 60% of the body is exposed to the sun. Intentionally sun bath no less than 3 times per week according to the following recommendations based on your skin color. Preventing carcinogenic activity in your skin before and after sun exposure is vital. Use moisturizers like coconut oil, aloe vera and green tea extract containing antioxidants. Consider adding a D3 supplement to your daily regimen if you are unable to receive the recommended sun exposure. The supplement should contain 5,000 to 10,000 IU of vitamin D3. Practitioners generally recommend a dose of 1,000 to 2,000 IU vitamin D3 for every 25lbs of body weight. In order to prevent and slow cancer cell growth, the preferred range for vitamin D3 levels is between 70-100 ng/ml. 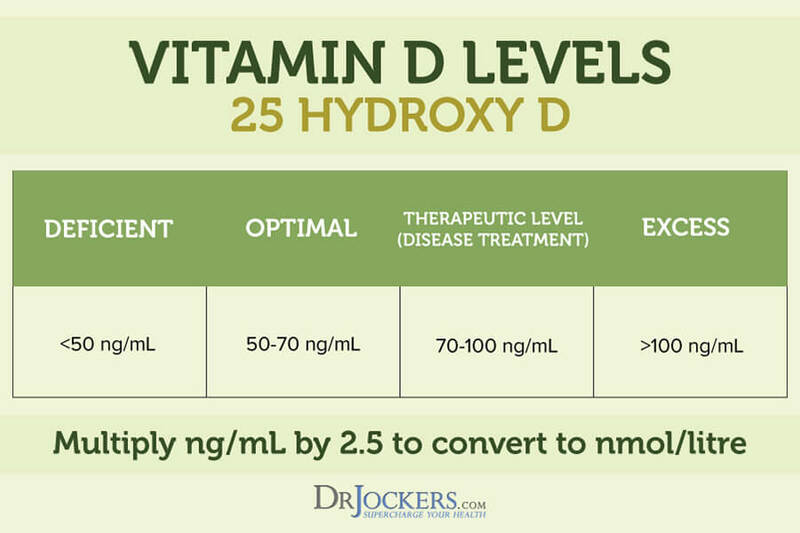 Dr. Jockers, this is one of the best articles on vitamin D I have seen, and I have seen a lot. As important and authoritative as it is, I have a serious problem with the first sentence. I agree with the 90% but 1 billion screams of faulty math. I am sorry to say that making an error of this nature is a distraction that undermines the message that everyone needs to know. If you remove the words within the parenthesis the problem vanishes. The world needs to know the benefits of vitamin D, target blood level, and recommended daily dosage, and I hope this article sparks people into action. Thanks for your feedback Rich! We will make the appropriate change to the article! Does fermented cod liver oil/high vitamin butter oil from Green Pasture give you sufficient D3? Or in what amounts would it give you sufficient Vitamin D3? Great article! Hey Sheree that’s a good question! They actually admit that they don’t have any process by which they standardize their oil to contain certain amounts of vitamin D. This means that each batch can have a different amount so they don’t really measure how much there is per serving. Although it is a great source of fat-soluble vitamins, supplementation with a high quality D3/K2 complex is the best way to ensure proper dosing. The importance of vitamin D is indisputable. So true Pascual! Thank you for reading! Great article, just need to correct (flip) the arrow sign on the “Excess” vit D blood level. Should be >100ng/dl. Also, everyone needs to understand the importance of taking K2 if supplementing D3 otherwise the increased calcium absorbed from D3 ends up in the soft tissues like arteries instead of the bones. We used D3 as ONE part of my mothers colorectal cancer treatment and got her level to just over 100 ng/dl. She has been 5 years cancer free. That’s right Adriane I always recommend a D3/K2 complex! Great to hear about your mother’s triumph! Yup I got a kidney stone from taking just Vitamin D3 tablets. I now combine it Vitamin K2 to prevent further issues. I have prostate cancer Gleason 7 3+4 with extra capsular extension. What can I do to help reduce this cancer and will I need to treat it before trying anything to get it gone? Thank you? 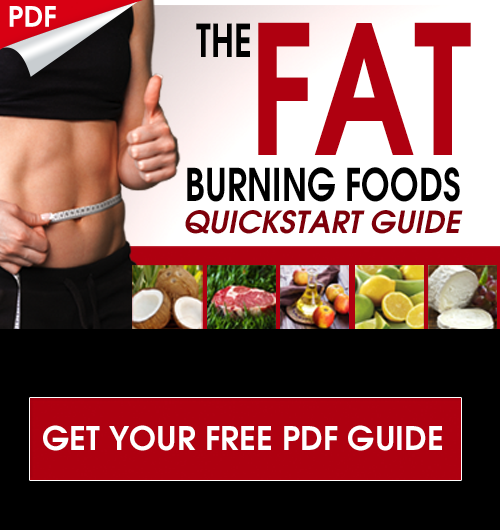 You can use these strategies along with conventional treatment or without. Great article!!! What do you recommend people have SNPs- VDR taking vitamin D causes palpitations? My friend’s vitamin D Level is 6. Yes, only 6. He is 26 years old living in Boston. He moved from India. Thank you. If you can use these while grounded, that’d be ideal! Yes there is definately an optimal range that you do no want to go above or below! Hello Dr. J, I get sun regurlay when the weather is nice, but what are some heathy options for the winter months for those of us in the north? I see the D3 supplement but wondered if there were any other options? Tanning beds seem too unnatural and harsh. 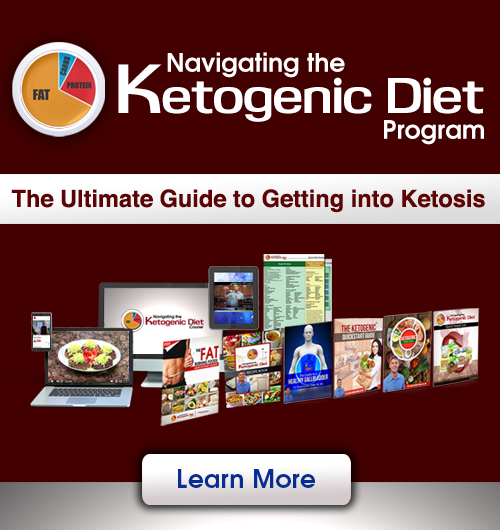 What amount of Vit K is recommended if taking higher amounts of D3?